Hello and welcome to my world of Yoga and Health…..
As well as teaching Classical Yoga, I teach a fluid form of Flowing Asana linked with breath awareness and a Restorative style of Yoga for healing the body-mind. Prenatal yoga is one of my passions and I teach 6 weeks intensives or private sessions, bookings essential. Please inquire here. This class focuses on the strength and innate ability each woman has to birth in the way that she would like, in the environment that she feels safest and with the people that she loves and that provide her with the best support. If you are pregnant or know someone who is, please join us or share the information with your friends. The teachings include deep relaxation and meditation techniques that can be tailored to individual needs. 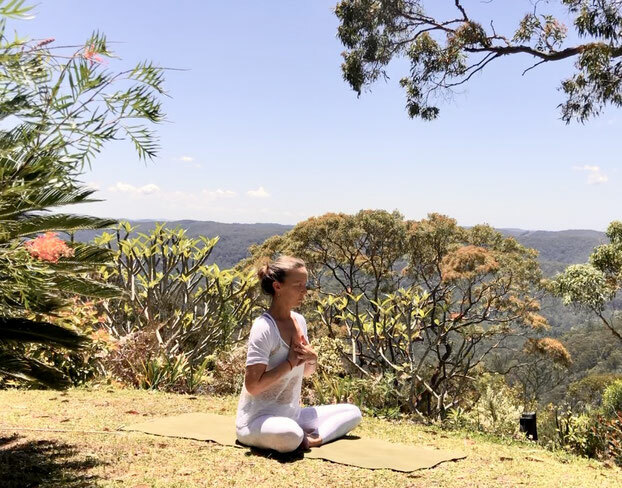 I have a love and passion for music and singing and so in the tradition of Bhakti Yoga (Devotion), no class or retreat is complete without some chanting or kirtan. In my efforts to spread the benefits of Yoga, I try not to exclude anyone from the practice of yoga and feel that one of my life purpose’s is to bring yoga to as many people as I can, without prejudice. I have reopened my home clinic and am providing massage, aromatherapy, relaxation and meditation to help you heal, recover, relax and find the peace you need. I am open Thursdays, Fridays and one Saturday a month, call me for an appointment - 0416 008 018. 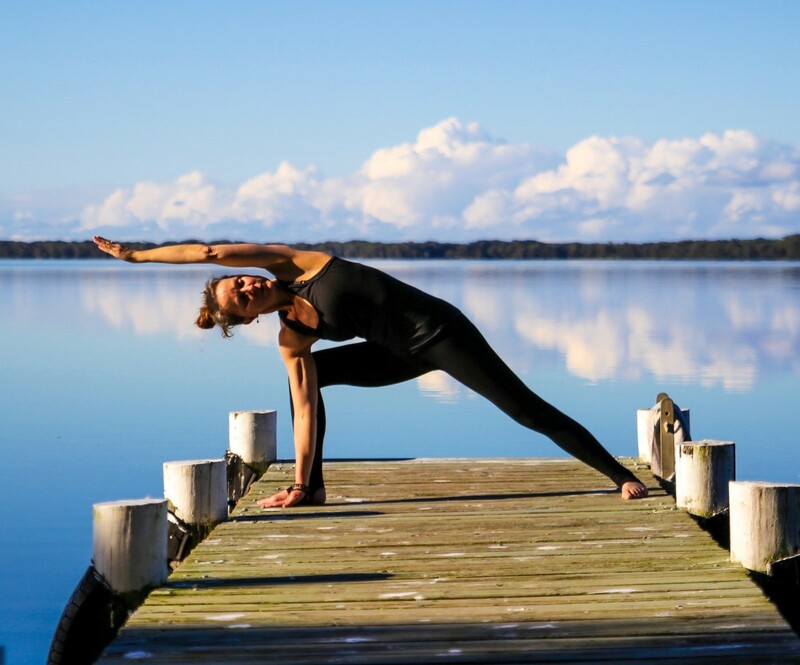 Yoga and Health One to One is a superb way to have me share my knowledge with you. 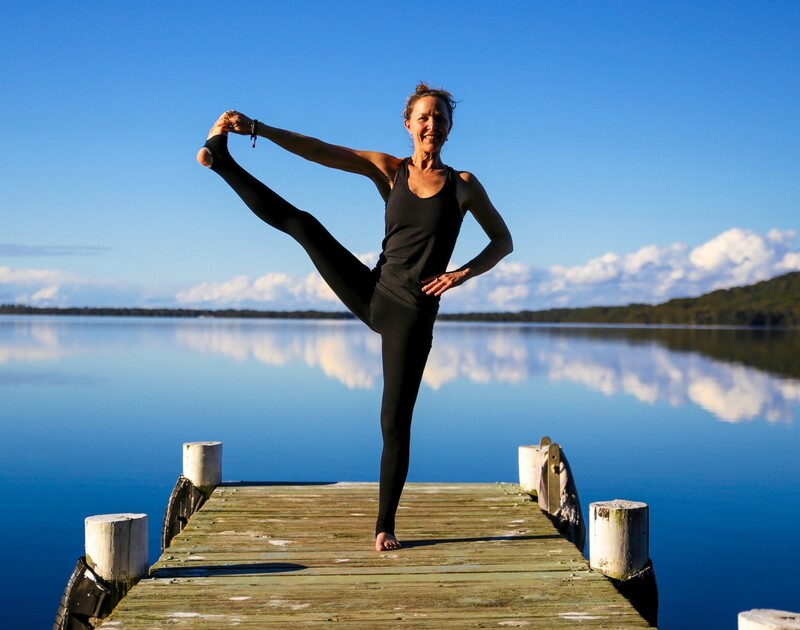 I am a Senior Level Teaching member of Yoga Australia, with nearly 30yrs of yoga experience and over 8,000 hours on the mat teaching/training. I will help you master a home practice and help to make your class experience more meaningful and effective. 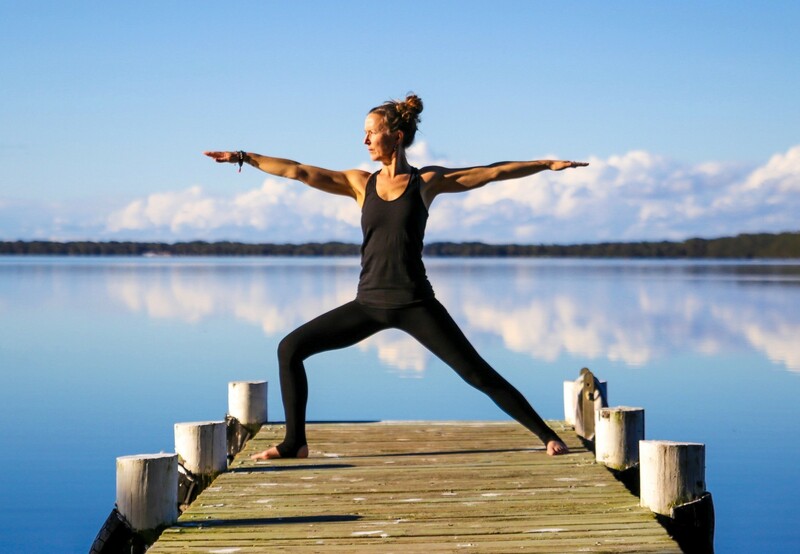 During a private Yoga session you will have the time to ask lots of questions and delve into the practice in a way that isn't possible in class. I will help you develop a practice that can be progressive and supportive, and completely oriented around you. 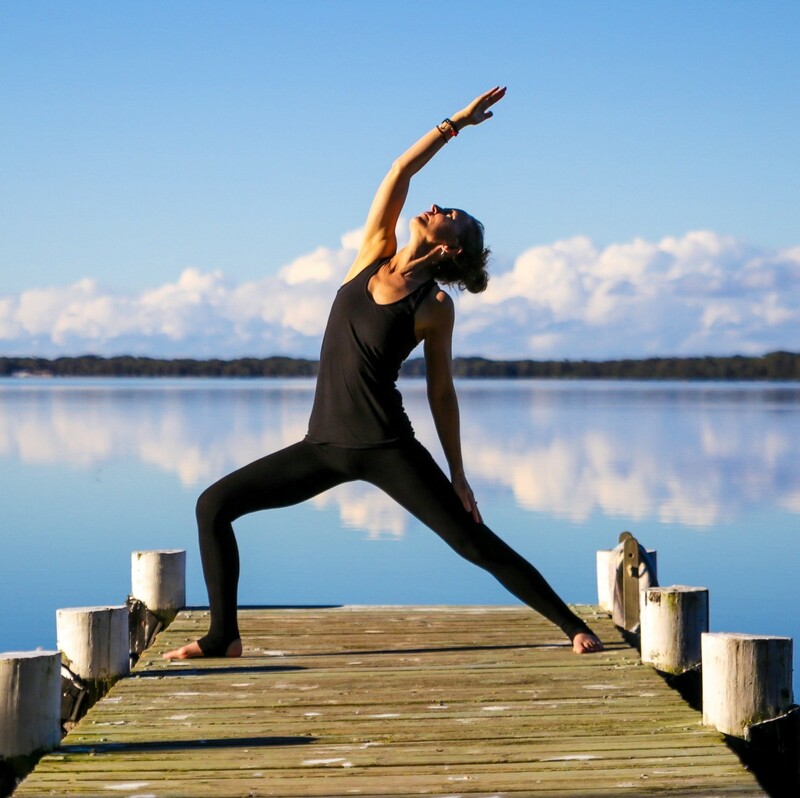 During your Yoga & Health One to One we can focus on your health and lifestyle challenges and how to turn them into strengths. I can help you make the small changes that you might be looking for to tweak your life and your health and introduce you to a new way of being. We can discuss and share ideas to make sure you are giving yourself the best chance of achieving your health and lifestyle goals. You will receive a personal practice that can be expanded or modified as you go. And as part of my commitment to anyone that I teach, I offer ongoing support to make sure that you can achieve your Yoga & Health goals. And if you wish we can also look at how you have your lifestyle set up and how you can improve what you do and how you do it in your yoga kitchen. We can work out practical ways to reduce chemicals in your home that invade your kitchen, laundry and bathroom. One step at a time, your challenges will turn into your strengths and your life will be right where you want it before you know it. I never pressure, just gently advise and encourage you to move forward at the speed that you are comfortable with. My promise to you is that our time together will be built on mutual trust. Call - 0416 008 018 or email - mj@meganjonesyoga.com to book your place. Why develop your own practice? 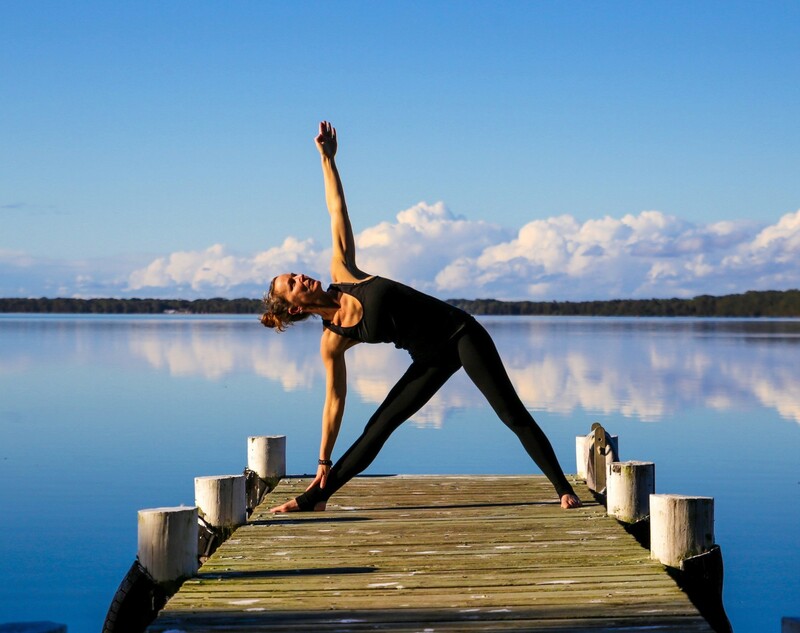 Yoga is a form of 'exercise' that improves your body, however stretches and strengthens your spiritual muscles. 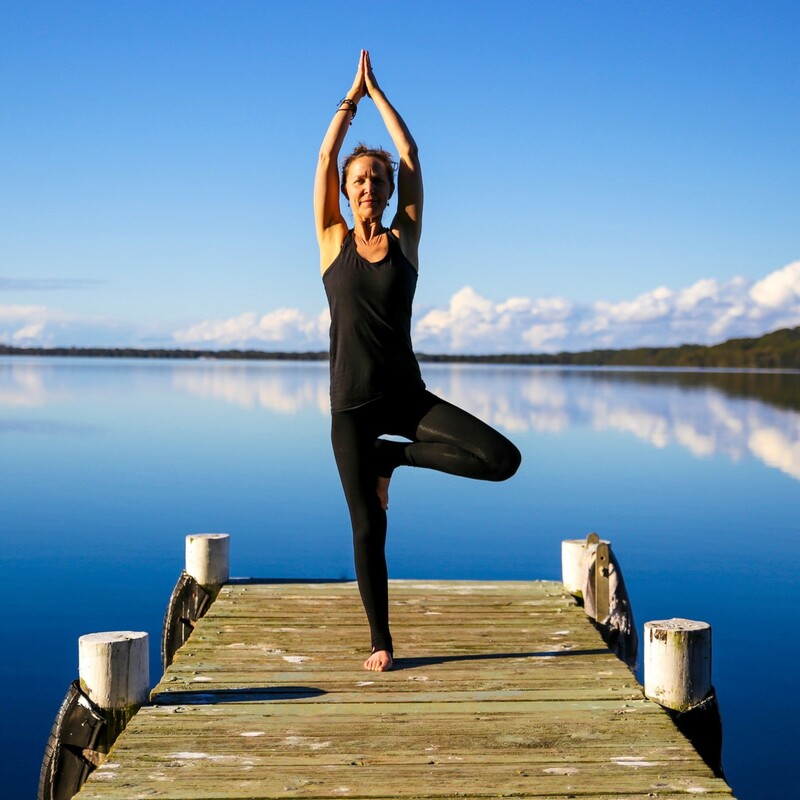 Yoga improves your posture and helps to bring balance throughout your whole body alignment. This helps you become more aware of your body and your changing needs. Yoga quietens your mind and helps you to solve problems and regulate your thinking. Yoga improves your breathing, which promotes optimum health. Yoga is a way of finding peace and ease in your life.